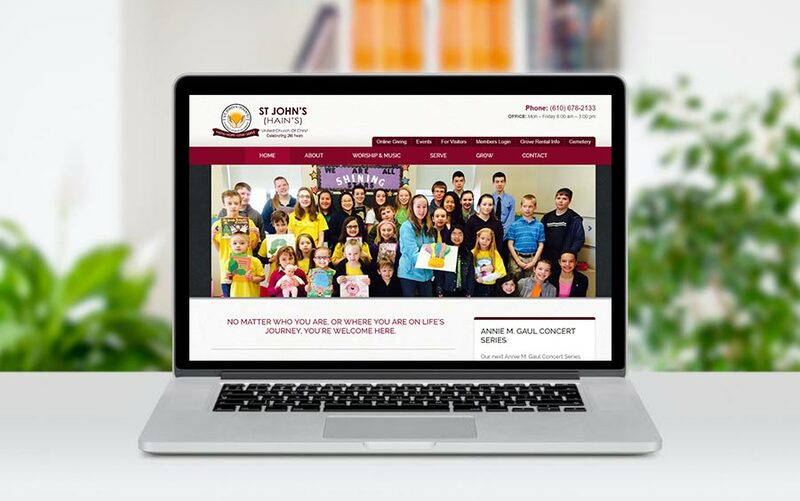 I was contacted by St. Johns (Hains) staff to redesign their outdated website. THey were looking for a more visually appealing website, but also one which could handle a lot more functionality. The staff wanted the ability to feature news and calendar events easily, and have the ability to update the website themselves. Also, they had an idea of making their Grove rentals available with online booking. We took care of all the details, and developed a website that is clean and easily viewable on mobile browsers. We really like the functionality of our new website! Bill, thank you very much for all you have done. We really love the new’s functionality. Thanks again for adding the grove rental section. This will make things a lot easier for us. We appreciate your efforts!